Facebook has been slowly increasing focus on sharing video, most notably with Facebook Live. Like Google Plus/YouTube, Facebook supports uploading 360-degree photos and video. 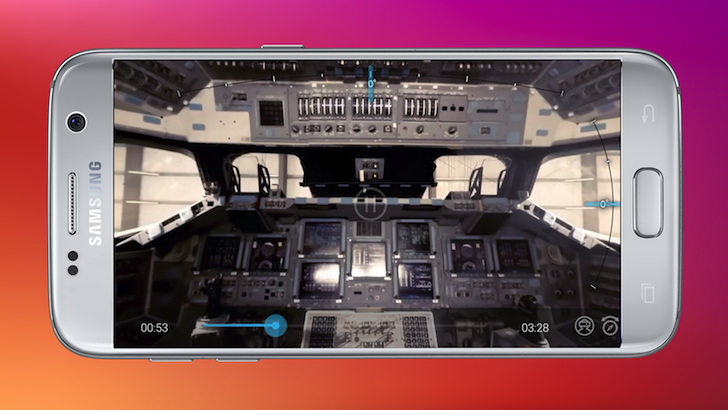 If you have a Gear VR, you can now use Facebook's 'Facebook 360' application for viewing immersive content on the go. Samsung's Gear VR is one of the first available headsets for use with phones, and judging by the various reviews posted around the web, it's a good headset for use with Samsung devices. However, it's missing one thing which both competitors, the Oculus Rift and HTC Vive have: a controller. If leaked renders that SamMobile has obtained are legit, this might be about to change. 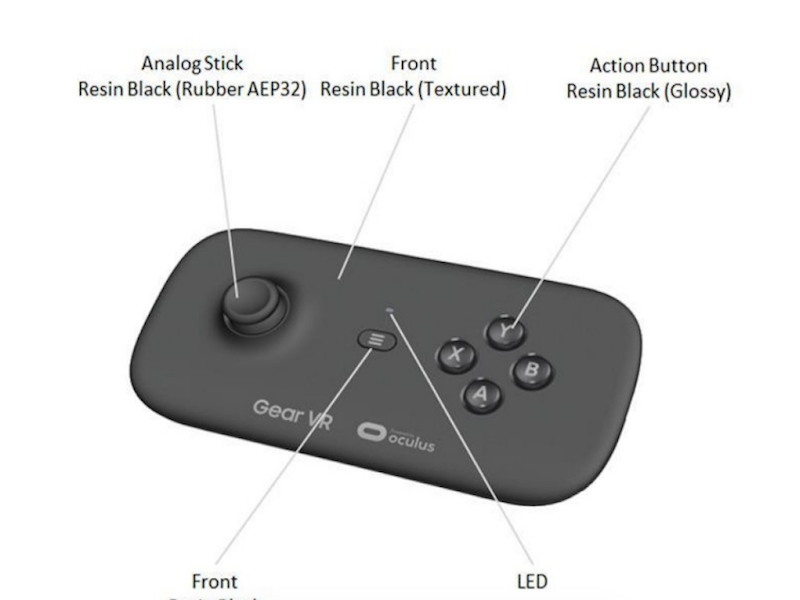 The controller shown off in the renders looks pretty standard; an analog stick on the left and buttons on the right. It's covered in black resin, a material maybe similar to the resin found on the back of some smartphones. 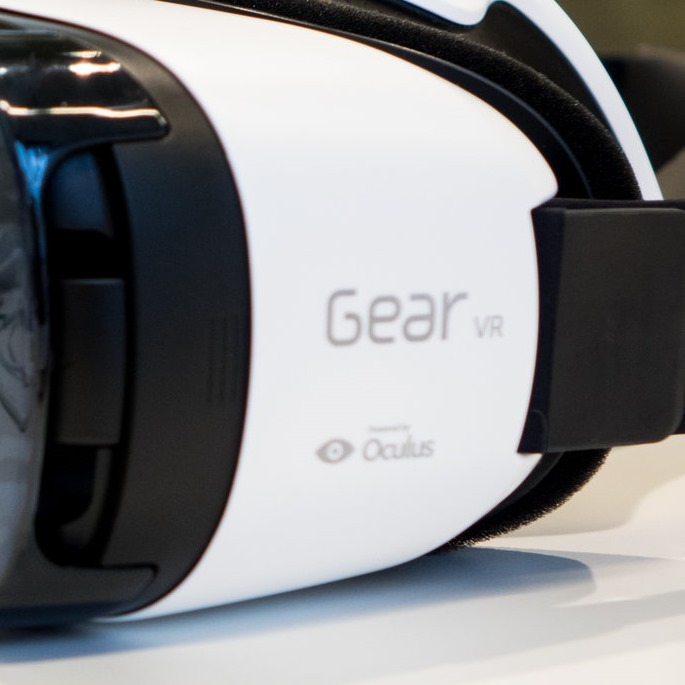 The Samsung Gear VR is more akin to Google's Cardboard than HTC's Vive or LG's 360VR. You rely on your phone for the screen, like Cardboard, but you have more possibilities for control thanks to the included physical buttons. Samsung has also been pushing its Milk VR store heavily, collaborating with different content providers and benefitting from its Oculus partnership to provide exclusive material to its Gear VR users. It has created an interesting gadget and platform, one that I have personally been eying for a while but haven't had the chance to test yet. 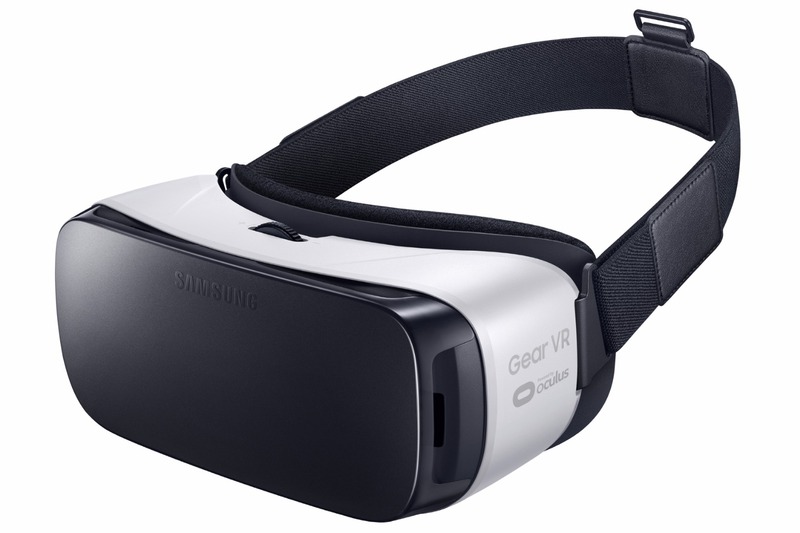 While many users have gotten a Gear VR for free with the pre-order of a Galaxy S7 or S7 Edge, even more Samsung smartphone owners don't have the virtual reality headset yet. Whether you bought a Gear VR headset when it launched, got a free one with your Galaxy S7 or S7 Edge, or don't have any Gear VR, you probably know about all of that sweet virtual reality content that Samsung is releasing on Milk VR and wishing you could experience it anywhere, regardless of whether you have a headset nearby. That's what Samsung's latest app on the Play Store aims to do. Milk VR wants to bring virtual reality videos and experiences to your phone, headset optional. Of course the experience is going to be different: holding your phone in front of you and spinning it around in 360 degrees isn't as immersive or as "real" as strapping a headset to your face and jumping head first into other environments where you can intuitively control everything by moving around. The Gear VR takes your smartphone's screen and holds it much closer to your eyes than you would ever do yourself. Then with the proper use of sensors, it makes you feel like you're someplace else. But Samsung doesn't want you to think its weird-looking goggles are a one-trick pony. It has developed a web browser that may not be quite as exciting as riding a helicopter over the Hawaiian islands but still manages to be significantly more immersive than your typical web surfing experience. If you were busy yesterday morning, or too hung over from Saturday night, you may have missed Samsung's Unpacked presentation from Barcelona, Spain. Sure, you could read about the Galaxy S6 and S6 Edge and their upcoming availability in the US, the revised Gear VR, and Samsung Pay... Or you could blow 40-some minutes watching the show in all its glossy grandeur. Did you really have anything better to do at work, today? Ok, seriously, when you're done watching the show, check out those articles. 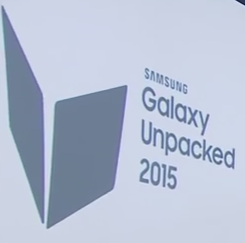 We really do have a lot of information Samsung didn't cover during the event. Gear VR is, for all intents and purposes, the first consumer product to ever bear the Oculus name. The company's various developer kits have never been marketed to consumers (even if some consumers do buy them), and even this new Samsung gizmo isn't going to be heavily distributed or broadly-targeted. Gear VR will only be sold online, and those sales will start in the United States by the end of the year according to Oculus.